The last match was a nightmare for the Indian team. Ind managed to score 112 runs with the loss of 10 wickets in 38.2 overs. This was a small brief of 1st ODI of IND vs SL. We know you are here to know more about today Cricket match prediction/astrology of IND vs SL 2nd ODI. 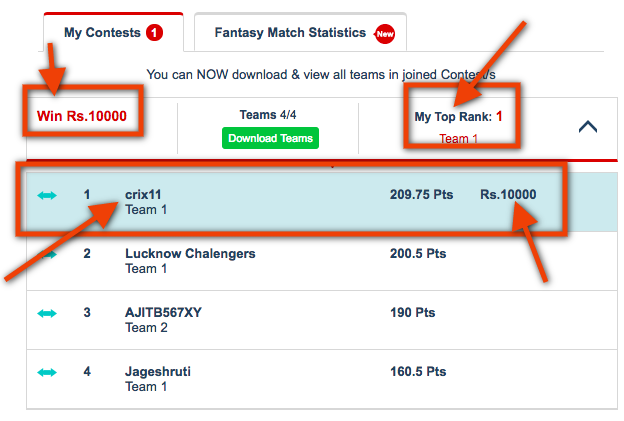 Read the full article if you want to win in dream11 fantasy cricket league and other fantasy sites. Pitch And Stats Report Mohali, Punjab Cricket Association Stadium. Who Will Win Today’s Match Between Ind vs SL? Match: Sri Lanka Tour of India 2017, India vs Sri Lanka, 2nd ODI. Date: Dec 13, Wednesday, 2017. Venue: Mohali, Punjab Cricket Association Stadium. The last match played in Punjab Cricket Association IS Bindra Stadium, Mohali, Chandigarh was between India vs New Zealand on Oct 23, 2016. Virat Kohli was player of the match. Virat Kholi– He scored 154 runs in 134 balls which included 16 fours and 1 six. MS Dhoni- He scored 80 runs in 90 balls which included 6 fours and 3 sixes. KM Jadhav- He took 3 wickets in 5 overs with the economy of 5.80. UT Yadav- He took 3 wickets in 10 overs with the economy of 7.50. In the powerplay, 1 i.e from over 1 to 10 India lost 2 wickets and New Zealand lost 1 wicket. “This pitch is a batting friendly but in the morning it will support fast bowlers. 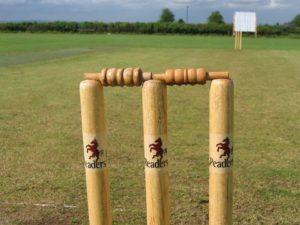 We don’t think spinners will get any support from the pitch.” There is a chance of rain in the latter half of the match. 60% of the teams in the dream11 fantasy league. It was because of Dhoni that India has managed to score 112 runs in the last match. Niroshan Dickwella: Dickwella has scored 26 runs facing 24 balls in the last match and contributed with 3 wickets behind the stumps. He bats at 5th down for Sri Lankan team. Niroshan has been selected by 41% of the teams. Note: Take anyone from the above list. We made this team considering India will bat second. Note: Select batsman from the above list of players. Note: Try to take Angelo Mathews and Hardik Pandya if you are playing with only one team. Note: Try to take all the bowlers the pitch will support fast bowlers initially. Sachith Pathirana? he is not fast bowler then why Sachith? The answer is simple he is an all-rounder and we are assuming Ind will bat second so he may get the chance to bat a number of overs. There no doubt that India will win the 2nd ODI. 1st ODI was a “nightmare” for the Indian team and now they are awake. If we look at astrology prediction of today’s match, it says India will the toss and they will decide to bowl first and crix11 analysis also says so but you can make different team assuming India will bat 1st. Note: Make your own team assuming different situation and try to play in the small league. Conclusion: This is what we have in Today Cricket Match Prediction/Astrology of IND vs SL. Please give your opinion in the comment box. We are planning to give a free entry for the grand league for every match, what do you think and what Criteria we should keep selecting the winner? Hope to get feedback from our readers. @Shriram Thanks a lot. Thanks for such nice words. Keep sharing as we are planning to give a free entry in the grand league. Keep spreading. It will really help us to grow. Sir, rahane will be playing. theme/design), I don’t have time to read through it all at the minute but I have saved it and also added your RSS feeds, so when I have time I will be back to read much more, Please do keep up the excellent job.